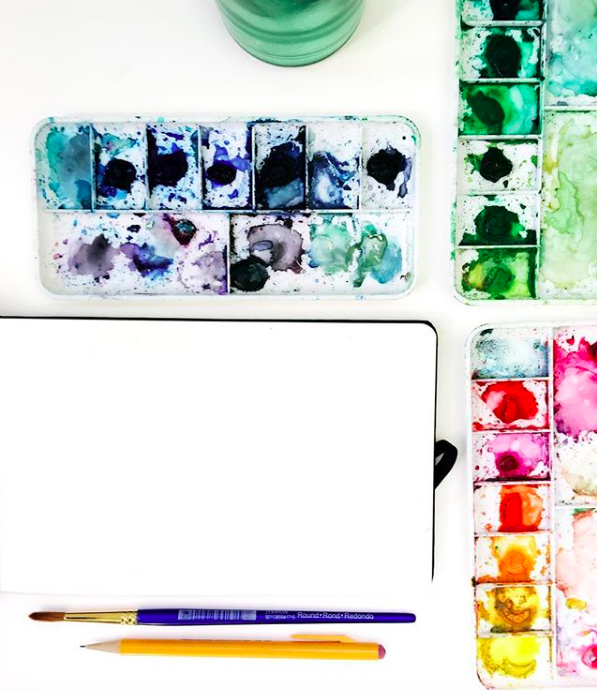 Interested in watercolor painting, but don't know where to start? This class focuses on getting you set up with everything you need to start painting with watercolors! This is a four class series and each class will build on the last. We will guide you through color theory, various watercolor painting techniques, how to use watercolor with pen and more! All supplies are included. No previous painting experience required. Interested in learning more about acrylic painting? This class focuses on getting you set up with everything you need to paint with acrylics! This is a four class series and each class will build on the last. Join us for one class or all four! We will guide you through color theory, various acrylic painting techniques, composition and art fundamentals! All supplies are included. All experience levels welcome. No previous painting experience required. Interested in oil painting, but don't know where to start or don't have anywhere to paint? 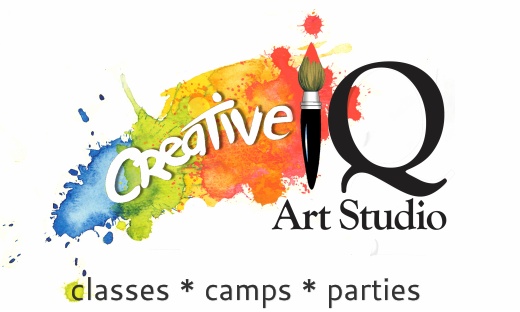 Come paint with us in our beautiful studio! This class focuses on getting you set up with everything you need to paint with oils! This a four class series and each class will build on the last. Join us for one class or all four! We can guide you through color theory, various oil painting techniques, composition, art fundamentals and more! Learn &/or brush up on the basics and then start to choose your own projects with the help of experienced artists and teachers. All supplies are included. All experience levels welcome. No previous painting experience required. With an emphasis on drawing and oil painting, these classes are designed to teach and develop students overall drawing skills, painting technique and artistic creativity. Students learn fine art concepts, such as color theory, composition, value, and perspective. Oil Paint, Pencil, Charcoal, Pastels, Watercolor and Acrylic. For teens and adults. All supplies included. All experience levels welcome. *Select your choice of the class day and time from the options listed in the drop down menu on the payment page when you click on the "sign up" links below.